Esoteric Recordings are pleased to announce the release of a newly remastered edition of the classic 1975 solo album by ALAN HULL. 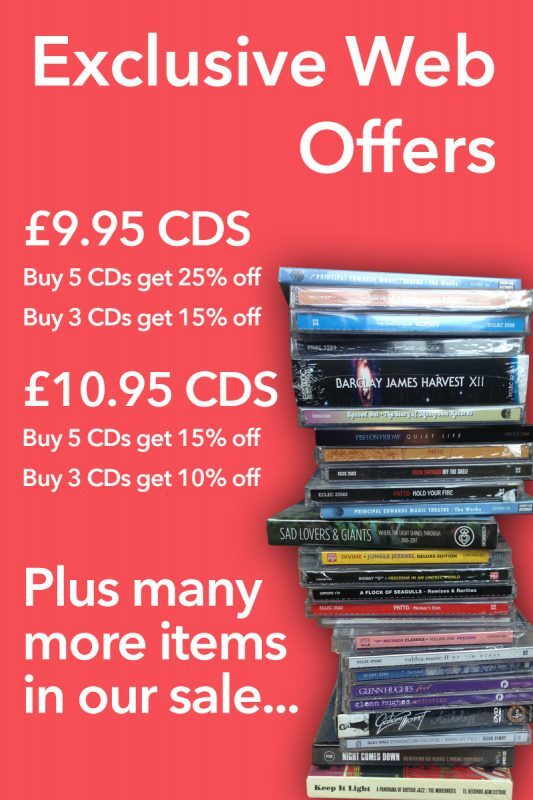 Best known for his wonderful work as a member of the legendary Geordie band LINDISFARNE, Alan Hull embarked on a solo career with the album “Pipedream” in 1973. When Lindisfarne disbanded he appeared in the BBC TV production “Squire”, which in turn would influence his second solo album, “SQUIRE”, recorded in December 1974 and January 1975 at Morgan studios in London. 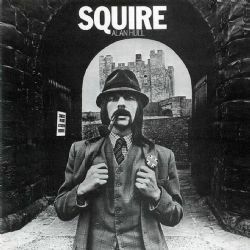 A diverse album, “SQUIRE” is a unique album in Alan Hull’s discography and features appearances by Lindisfarne members Ray Jackson, Ray Laidlaw along with guest guitarists Micky Moody and Albert Lee. This Esoteric Recordings release has been newly remastered from the original master tapes and includes an illustrated booklet and a new essay.